Chances are that if you are here looking for the difference between dry and wet forms of age related macular degeneration, you are already aware of AMD to a certain level. However, a quick recap will only help improve your overall understanding of this degenerative eye disease. Macular degeneration is a generic term encompassing a group of eye diseases affecting the retina, leading to progressive loss of the central vision (used for activities like reading). Though this never results in total blindness because it spares peripheral (side) vision, it affects a person’s ability to read, drive, recognize faces, color and contrast. Since macular degeneration is known mainly to affect people aged 50 and above, it is also known as “age related macular degeneration”, abbreviated commonly as “AMD” or “ARMD”. Currently, no viable cure for AMD exists, with treatment endeavors focused only on stabilizing and expediting useful central vision for as long as possible. In addition to specific medication, ophthalmologists also frequently recommend low vision aids, like glasses for macular degeneration, to serve this purpose. Dry AMD VS Wet AMD? Now, let’s have a look at how dry AMD and wet AMD differ from each other. Up to 90% of the total victims of macular degeneration can be suffering from the dry form of AMD, also known as non-neovascular or exudative AMD. In this eye disease, aging and thinning of macula takes place, which leads to collection of small pieces of protein and fat under the retina. Dry AMD initially targets one eye, but is quite likely to affect the other one with the passage of time. Any vision loss goes undetected through the earlier stages of this eye problem because the unaffected eye compensates for the other one without you noticing anything of significance. Loss of vision in dry AMD is quite gradual usually, but can also sometimes progress to the severe form of the disease, i.e. wet AMD. Considered to be the severer form of AMD, wet macular degeneration makes up only about 10% of the total number of the victims of this eye condition. It affects the eye due to the leakage of blood and fluids under the retina resulting from the growth of new, fragile blood vessels, the process known as “choroidal neovascularization” or CNV. 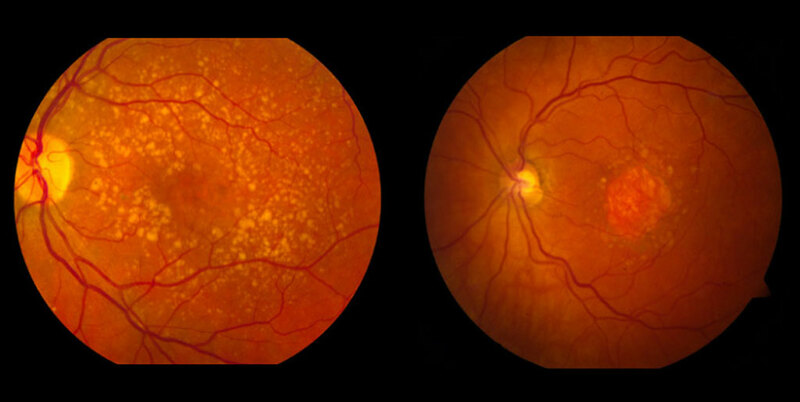 Wet macular degeneration is capable of inflicting graver and rapid harm to the retina compared to dry AMD. Another eye problem, severe nearsightedness also leads to a complication of CNV known as myopic macular degeneration or high myopia. 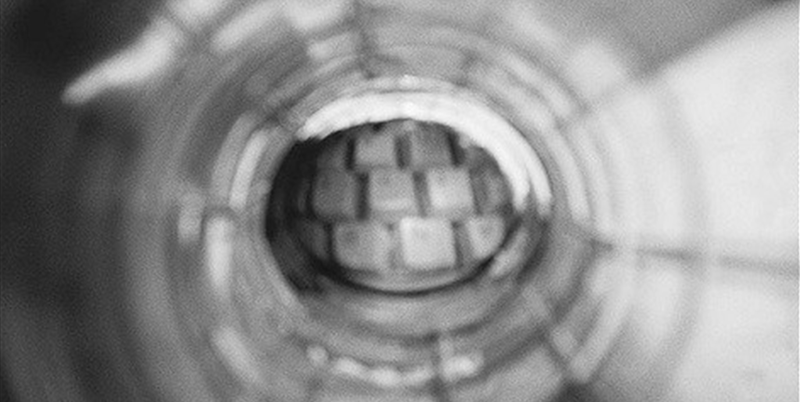 There is a very gradual deterioration of vision when AMD is the culprit. Most people fail to recognize any symptoms through the earlier progression of the disease. Slowly blurring vision (despite wearing glasses or contacts) can be considered as the main symptom of this eye disease in general. Early detection remains one of the best ways to fight against the afflictions of AMD. Since this eye disease turns out to be asymptomatic through its early stages, it is quite imperative to take you regular eye exam. 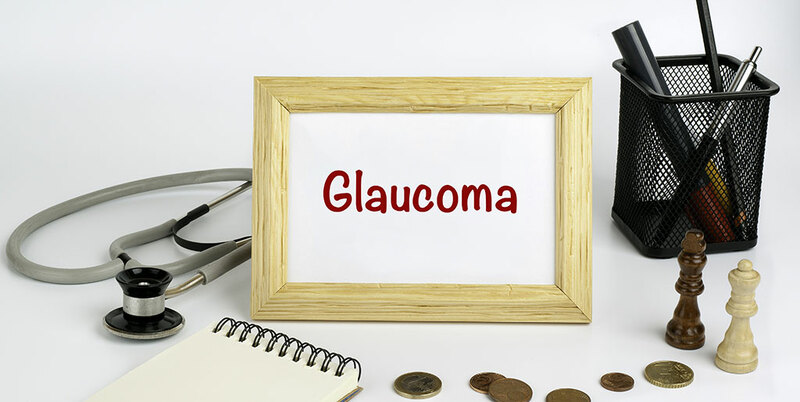 This will help your eye doctor keep a better track of any critical health changes that can be related to your deteriorating eye health and lead you through appropriate course of action. In fact, proactive approach of primary healthcare physicians can be a great help in a timely diagnosis of the disease. 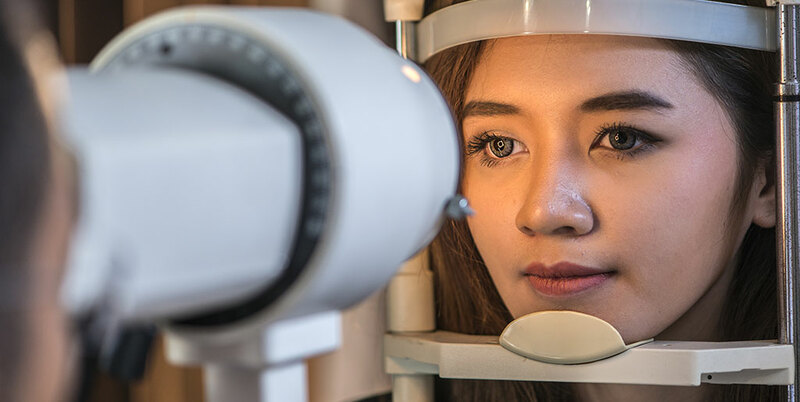 A primary care physician is well acquainted with a patient’s general health profile, recommending AMD high-risk patients to specialized eye doctors who can make a well informed diagnosis. No seasoned ophthalmologist prefers establishing a final diagnosis without running the patient through a few critical tests like Amsler Grid, Fluorescein Angiography and Optical Coherence Tomography (OCT). 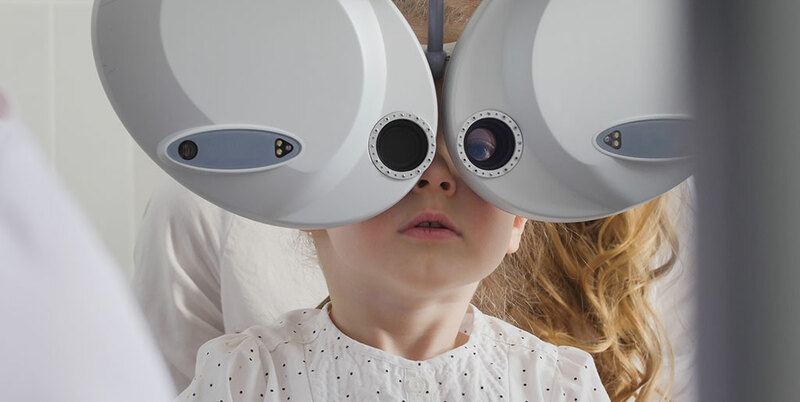 Unfortunately, none of the treatments currently available for AMD are able to repair and restore the damage already caused by the disease; they merely serve to prevent or slow down the retinal damage. Moreover, different approaches are used to treat dry and wet AMD. This particular eye disease makes progress quite slowly, allowing most patients to live a reasonably active and productive life. Its treatments are focused on delaying its progression even further. One of the best ways to delay (or sometimes even prevent) progression of AMD from intermediate to advanced stage is to resort to the use of a specialized combination of medications based on two well known research studies carried out by the “The National Eye Institute“, i.e. AREDS and AREDS2. 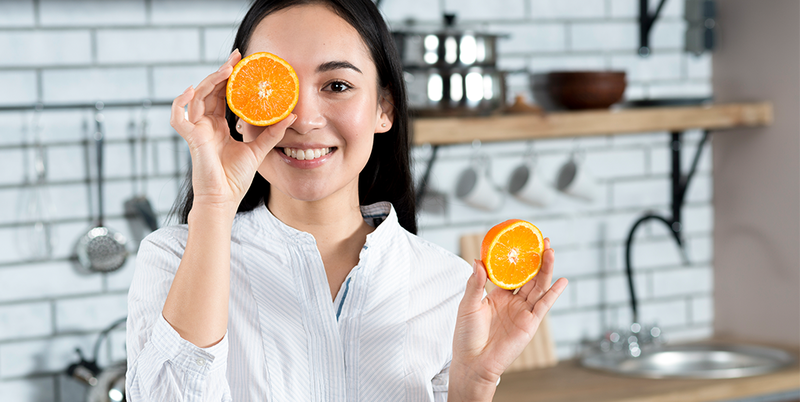 According to the findings of these studies, a specially designed high dose of specific antioxidants and zinc works well enough in countering the progression of intermediate AMD to advanced AMD, also helping with consequent vision loss. Three approaches are regarded as the most effective way of treating wet AMD, all aimed at ensuring no blood or fluid loss from the cluster of weak and fragile blood vessels growing underneath the retina. There are times and circumstances where none of the above treatments are viable for a person due to different reasons, such as too much progression of the disease leading to a significant level of vision loss, health conditions of a person hindering any surgical treatment of the eye and so forth. This concludes various aspects of how wet and dry AMD differ from each other. For further detailed information on age related macular degeneration, you can visit Age Related Macular Degeneration Guide.